Updated Thursday September 13, 2018 by Brittany Collier. 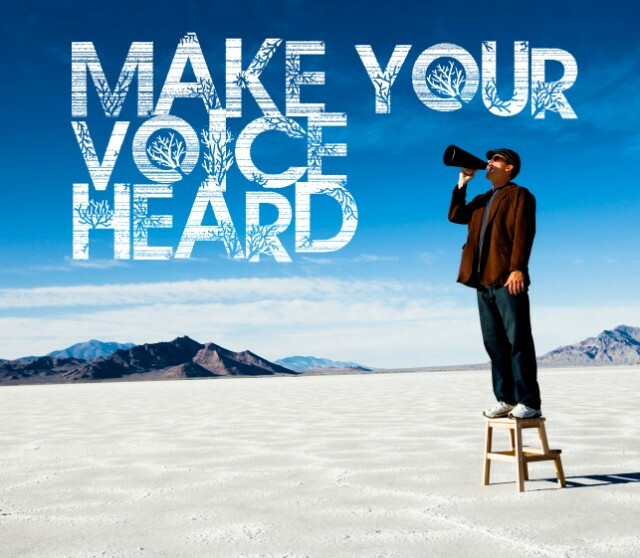 We need your voice and ideas at our annual board meeting. The Yreka Little League Board plans to review By-Laws and the Constitution. There are available Board positions that need to be filled to help us plan and organize for the 2018 season. As a parent of a child involved in Yreka Little League, you have regular membership and we welcome you to attend.